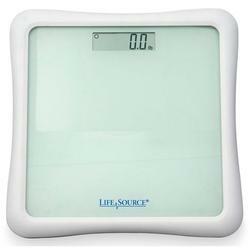 Precision Scale helps provide you with a complete record of your weight and BMI. Featuring an easy-to-read LCD display, internal memory storage of up to 63 measurements, one-touch activation, superior accuracy, high capacity, all in low profile form factor. Two year warranty.